The day is set, Apple has officially announced today that it will hold its iPhone 5 event as usual, in San Francisco on September 12th at 10AM PT sharp. 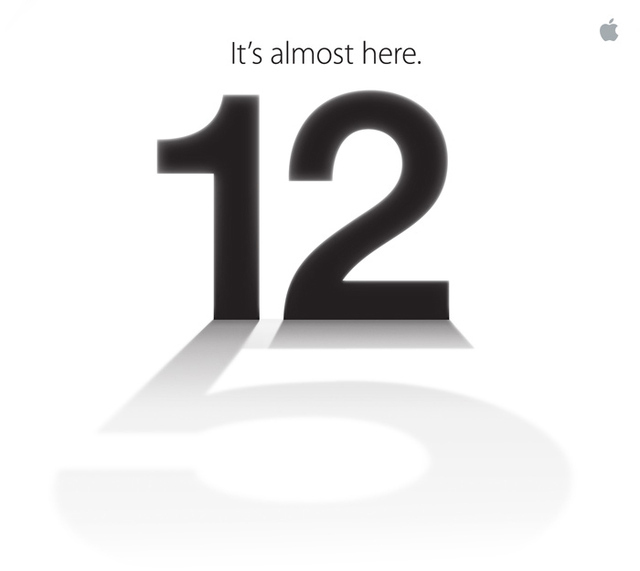 Apple's press event invitation cleverly hints at a big '5' in the shadow of the event's date meaning that Apple's next generation iPhone will indeed be called the iPhone 5 as we were all speculating. We're excited to see what the iPhone 5 brings!